This episode of “The Mother Side” aired throughout March of 2019. 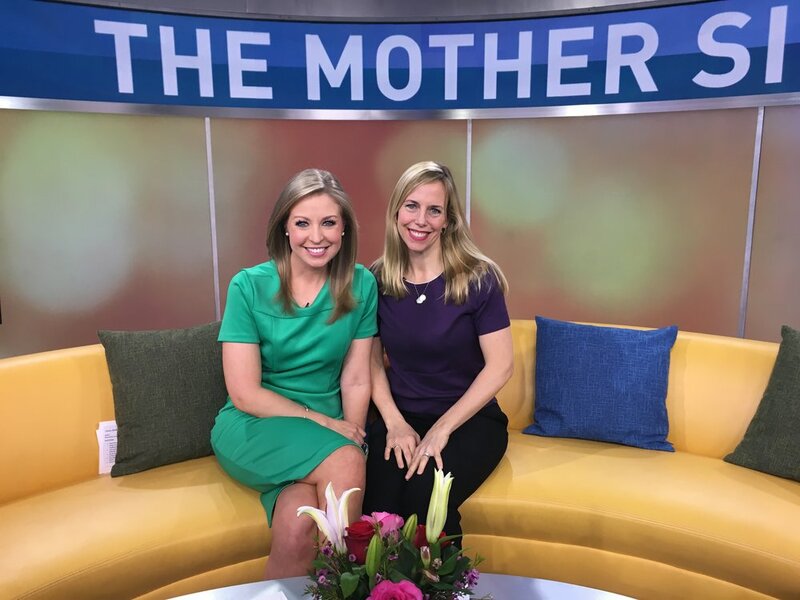 Watch Whitney Ortiz’s March 6, 2019 Interview for “The Mother Side” on News Channel 7 about Eliana’s Light. Watch Whitney Ortiz's August 28, 2017 interview on News Channel 8 about Eliana's Light and the 2017 Race for Every Child. Watch the Ortiz family's July 10, 2015 interview on WJLA ABC Channel 7 on Eliana's experience with the Berlin Heart. Read a piece on Eliana and the Berlin Heart in a 2014 edition of Advancing Pediatrics.